Flying up to Yellowknife to redesign Up Here magazine was a thrill Haig Armen won’t soon forget. In 2003 Haig was asked to redesign the prominent outdoor magazine with an eye for bringing a more contemporary style to the publication and attracting a younger audience. 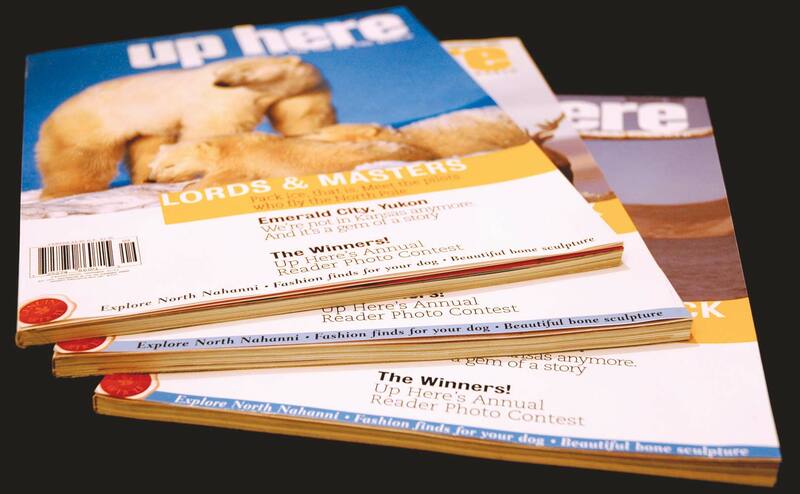 The redesign was later implemented and the magazine continues to experience a great rise in interest and readership.